What to do if your tooth is knocked-out? Accidents can happen at any moment and if a person knows what to do in a dental emergency they can even save the knocked-out tooth. 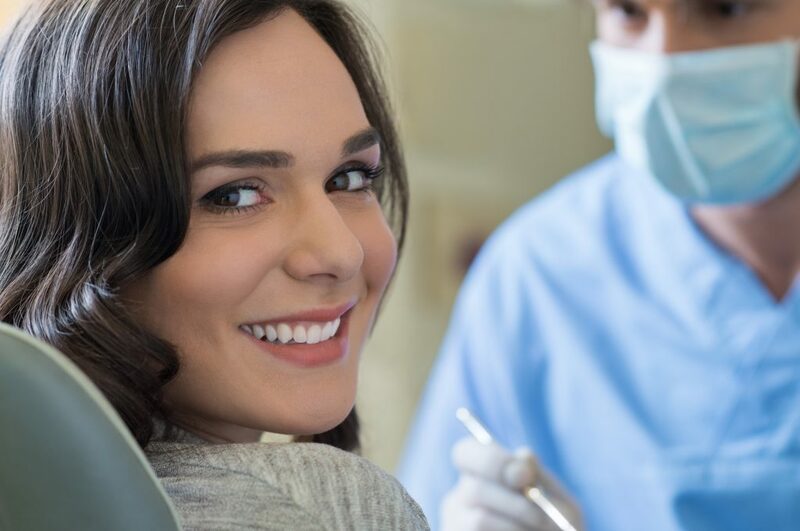 All patients have to remember that for every dental emergency they should visit a dental professional (such as our emergency dentists in Lichfield) who will do their best to solve the problem. If the knocked-out tooth is permanent, patients should know that there is a good chance that the tooth would survive if it is immediately placed back into its socket. The dentist will inform that every minute the knocked-out tooth is out, the chances of surviving are getting smaller. If your child is facing a knocked-out tooth make sure it doesn’t have a more complicated injury. Try to re-implant the tooth or put it in a plastic container filled with milk or other product for tooth preservation recommended by the ADA. After this action, patients should go straight ahead to a dental office. 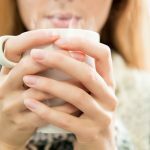 How to avoid a dental emergency? Ask your dentist for wearing a mouth guard when playing sports or another recreational activity. Patients should know that if they experience such a dental emergency they must know few things. The knocked-out tooth has to be handled gently and touched only by its crown. If the tooth is dirty, rinse it with mil or cold water without using soap or any other agent for cleaning the tooth surface. Don’t use a toothbrush for cleaning the tooth. Another important advice is if the knocked-out tooth is permanent, the person should try to re-insert it in his socket, and if it is a baby-tooth, a dentist help is required. 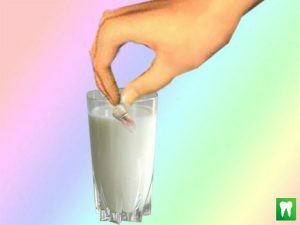 In case, when the person is frightened to do something, the best option is to put the tooth in milk because this way, the living cells would be moist and still alive in the next few hours. In a panic situation, a person should put the tooth under the tongue or between the cheek and gums and keep the tooth until visiting the dentist. When the person finds out the tooth he should try to put it back in its place. He should gently place the knocked-out tooth into its socket in a proper position. He has to press down the tooth with his thumb until the crown fits with the crown of the adjacent teeth. Slowly bite down gauze or some cloth in order to keep the tooth stabilized until getting to the dentist. All patients should visit their dentist immediately. In case you are frightened to do anything consider the possible solutions for transporting the knocked-out tooth. Option one (the best one): Use a plastic bag, put some milk, and place the tooth in it. Then, put the bag in a cup full of ice. 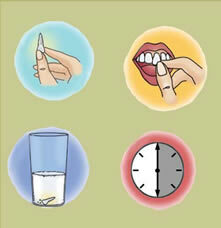 Option two: Put cold milk in a cup and place the tooth in it. Option one: Put the tooth under the child’s tongue or between the cheek and the gum. Option two: Place the tooth in a cap with a little saliva from the child. 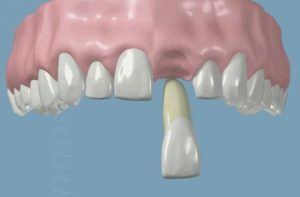 If the previously mentioned options are not available, the patient should wrap the tooth in a cloth which should be wet. Dental implant: This is new and advanced solution which is probably the best option if the knocked-out tooth couldn’t be restored. In this process, a titanium screw is inserted in the jaw and after the proper time for fusion of the implant and the bone, a porcelain crown could be made. Dental Bridge: This dental emergency could be easily solved with a false tooth which is glued to either side teeth using proper cement. This is a cheaper alternative and the disadvantage is that the dentist should damage surrounding teeth in prior to fulfill the empty space in the person’s mouth. It is also an aesthetic solution because you could perfectly bring back the smile you always had. Denture: Another option is a removable tooth which is placed and the patient should take it out for cleaning. This is the cheapest alternative and sometimes, it is recommended as a permanent solution in case where the dentist needs the bone prepared for an implant. There are also immediate implants but all depends on the dentist skills, abilities, experience and knowledge. 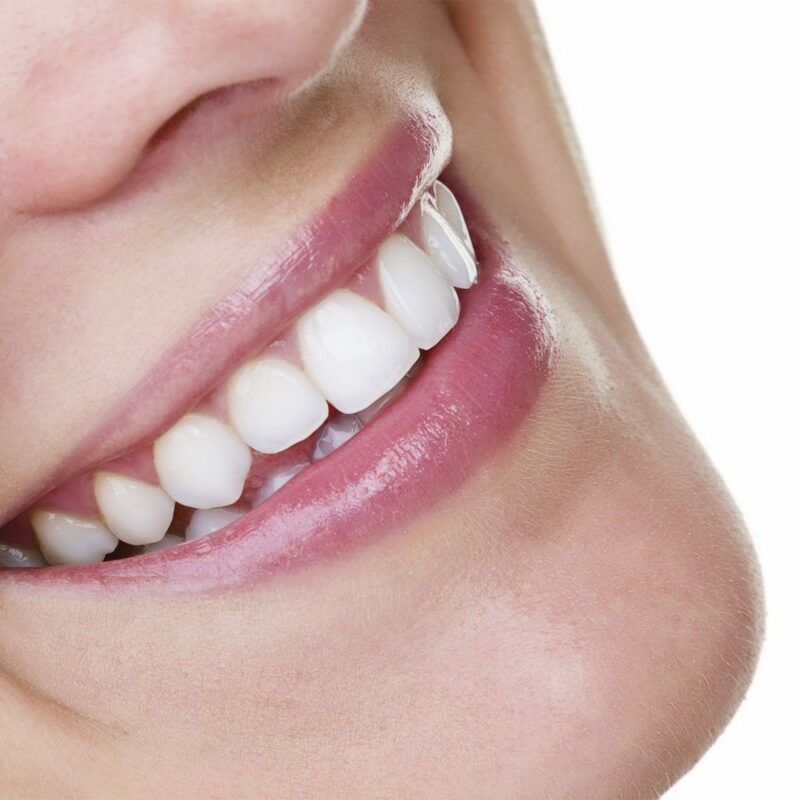 One of the mentioned solutions would improve the person’s smile and at the same time, it would restore its appearance. This dental emergency should definitely be considered as a serious one and should be immediately treated by a dental professional. Keep in mind that every case is individual and there could be more options for restoring the patient’s smile. The final decision is made by both, the patient and the dental healthcare provider.